Adventure Medical Kits joined as a sponsor of Backpacker’s Get Out More Tour for 2017. The Get Out More Tour is a nationwide tour featuring backpacking seminars with tips and techniques for a safer, more comfortable and confident outdoor adventure. Backpacker’s ambassador Randy Propster will present an engaging 75-minute seminar full of trail-tested tips, regional trip advice and outdoor gear. The tour will travel to 48 states, presenting at 45 outdoor retailers, hosting five on-the-trail adventures and attending five outdoor festivals during the months of April through October. 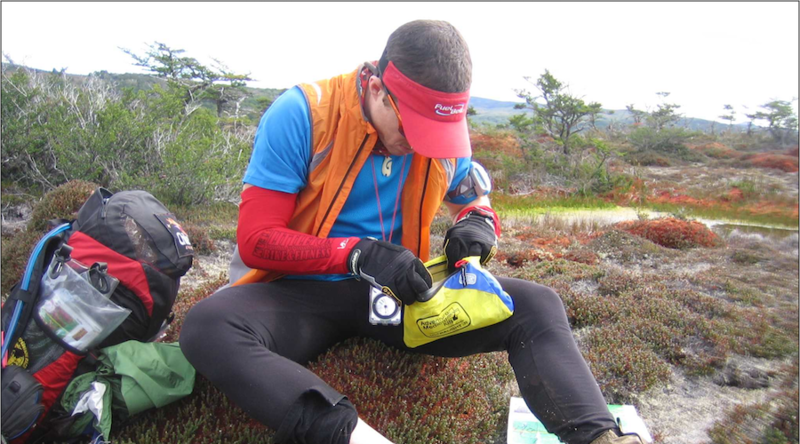 Attendees will be shown the new Adventure Medical Kits’ Mountain Series first aid kits featuring the most up-to-date guidelines and medical grade products available for when wilderness emergencies arise.